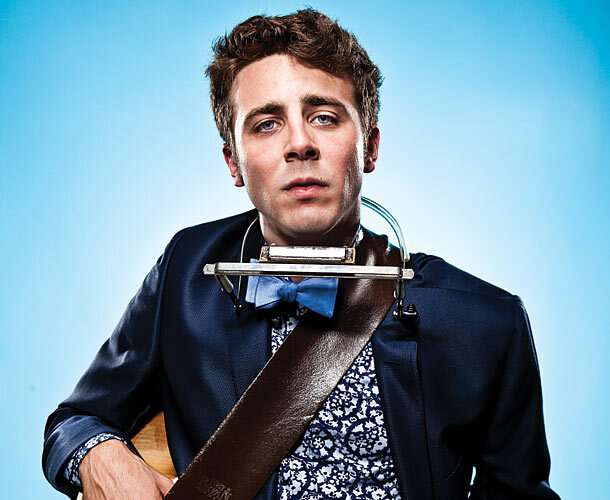 Just Announced Madison Concert + Win Tickets Before You Can Buy: Joe Pug Trio, 11.16.12 | True Endeavors Presents: music, tours, tickets, mp3 downloads, concert pictures, videos, Madison WI. We’ll have you on the list, Mark. Congrats! Thanks everyone.